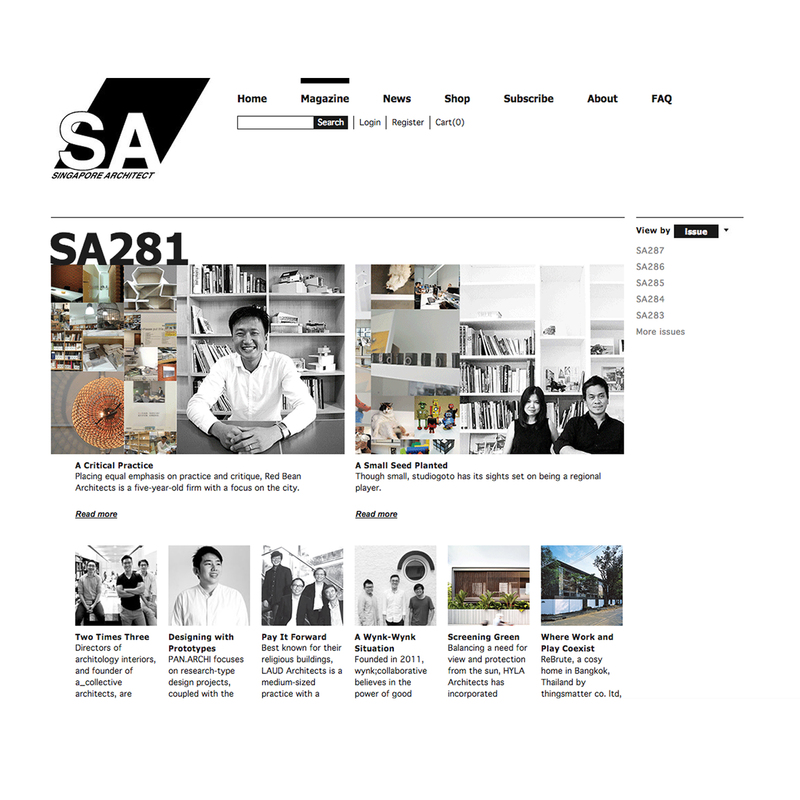 The basic black-and-white elements and rounded typeface are professional and read fluently. 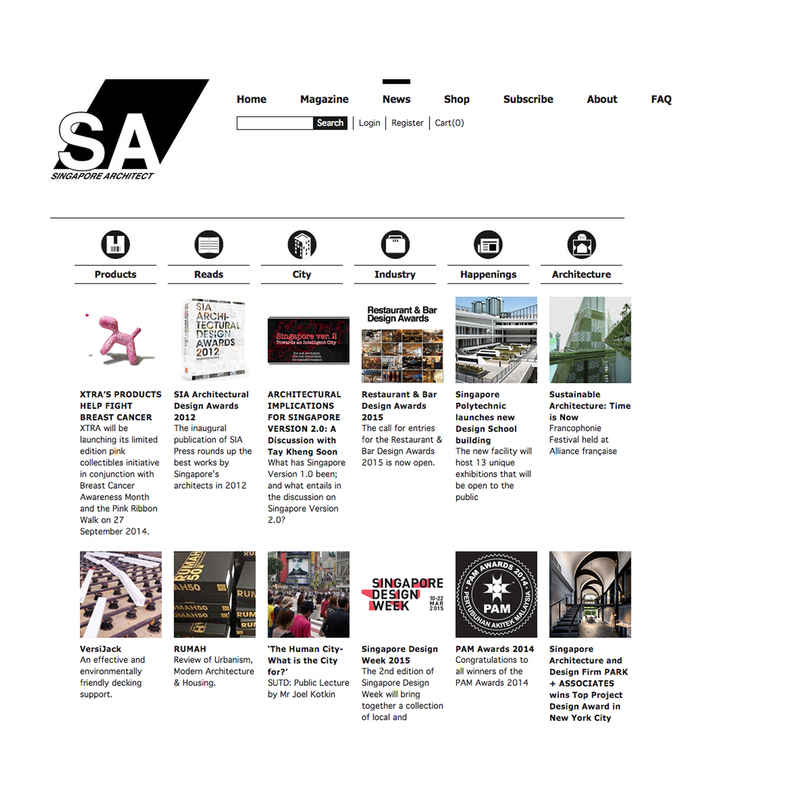 Our design for the website of the Singapore Institute of Architects (SIA) features an organised grid layout for the hyperlinks on the home page along with a ubiquitous navigation bar, both of which facilitate a user-friendly experience. 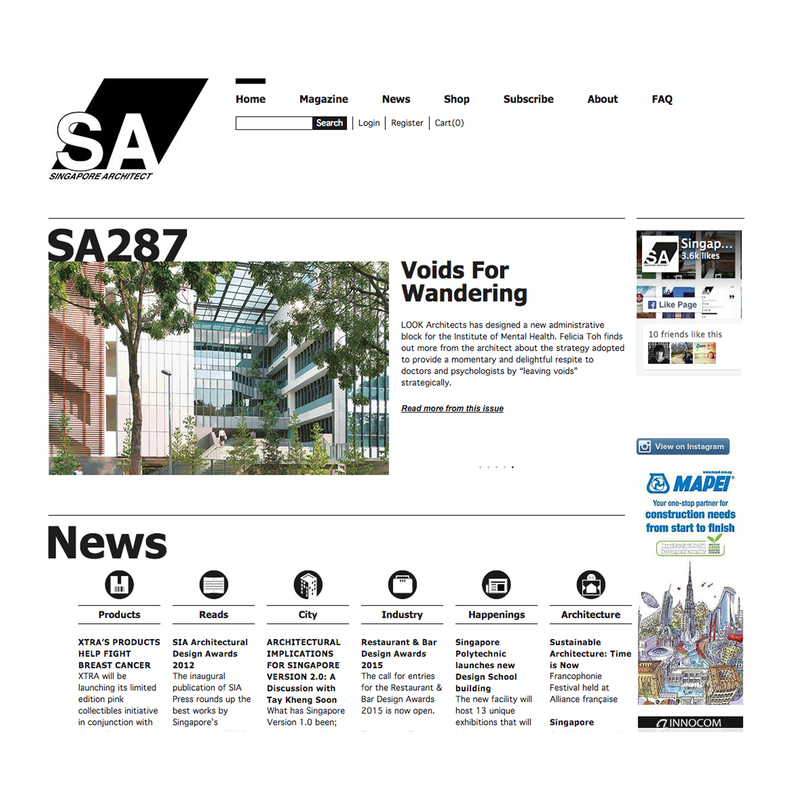 The basic black-and-white elements and rounded typeface are professional and read fluently, yet splashes of SIA’s signature orange have also been introduced to our concept as a subtle but eye-catching marker of the company’s identity. The overall effect is a refreshing online environment which is nevertheless rounded off with elegant restraint.